CyberLink is a leader in 360º video editing for consumers, with a host of advanced features that help turn 360º video projects into stunning visual tales. 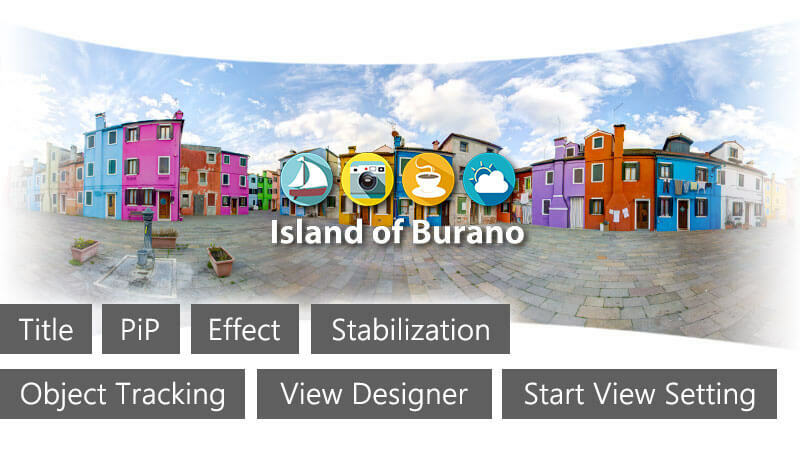 Consumer 360º video stabilization, combined with accurate object tracking, distortion-free application of titles & transitions, and remarkable photo 360º editing allows creativity to be extended into new dimensions. 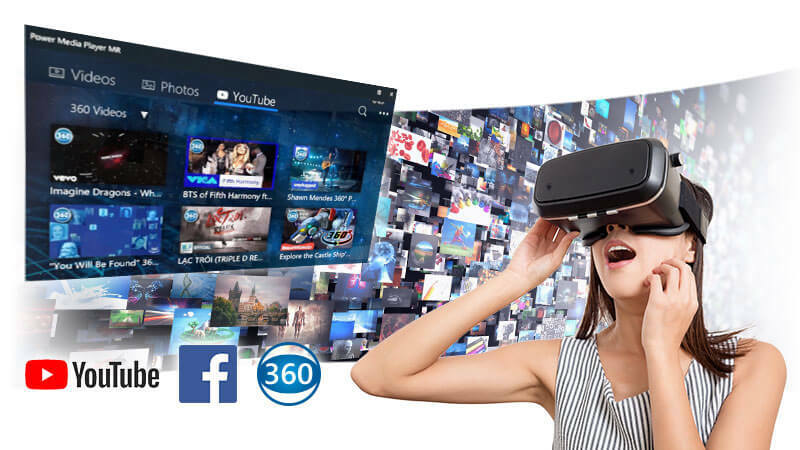 360º playback technology designed for both PCs as well as VR & Mixed Reality headsets deliver state-of-the-art portals to uniquely immersive virtual worlds. PowerDirector’s 360° video editing technology leads the industry in delivering high-powered editing and production tools to consumers. Intelligent tracking and rendering algorithms enable seamless application of object tracking through 360°, professional-grade 360° video stabilization and distortion-free application of titles or transitions. 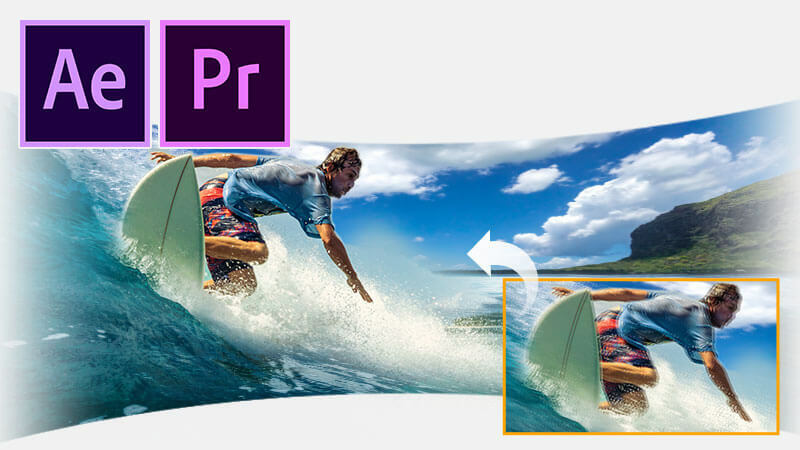 The unique View Designer editing interface also allows for 360° video to be converted into a standard video, appearing as though footage has been shot from multiple angles. 360° photos deliver a whole new perspective on ordinary images. A high-end image processing engine enables a 360° photo to be straightened for a perfectly flat horizon through the entire image while also allowing for tripods or selfie sticks to hidden from view. This, in turn, allows for impressive panoramic photos to be created from 360° photos. 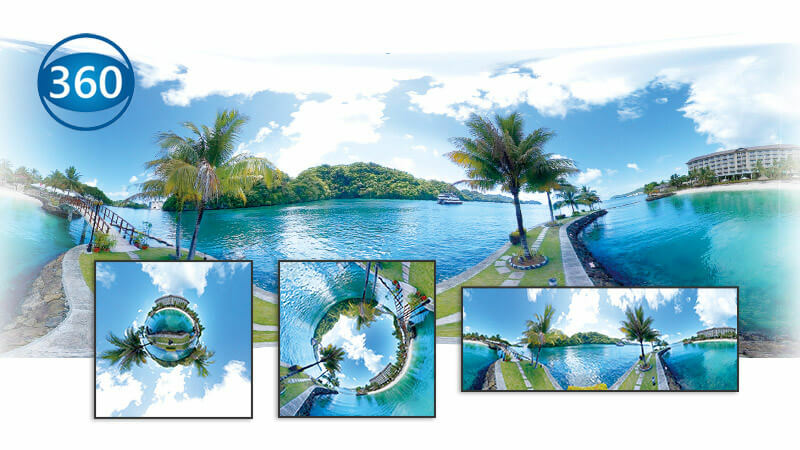 Images can also be turned on their head with creative Little Planet effects that are adjust easily with sliders. 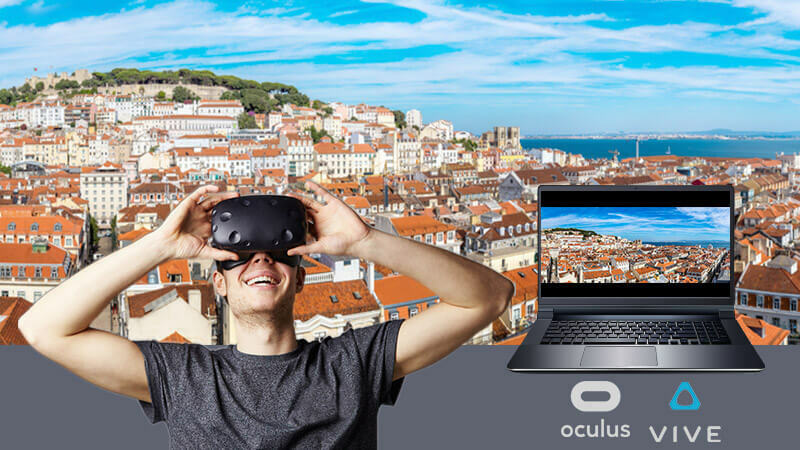 PowerDVD supports Oculus Rift and HTC Vive VR headsets to bring virtual reality content front and center for users, along with groundbreaking innovations in 360° video & photo playback. This delivers a state-of-the-art portal to virtual worlds, enabling more ways to access the emerging entertainment format that is virtual reality. Windows Mixed Reality headset users can also enjoy both VR and conventional media content via the Power Media Player app. CyberLink’s 360° video and photo playback technology also extends to standard displays. Advanced video processing allows viewers to simultaneously see every angle of a 360° video without having to use their mouse at all. 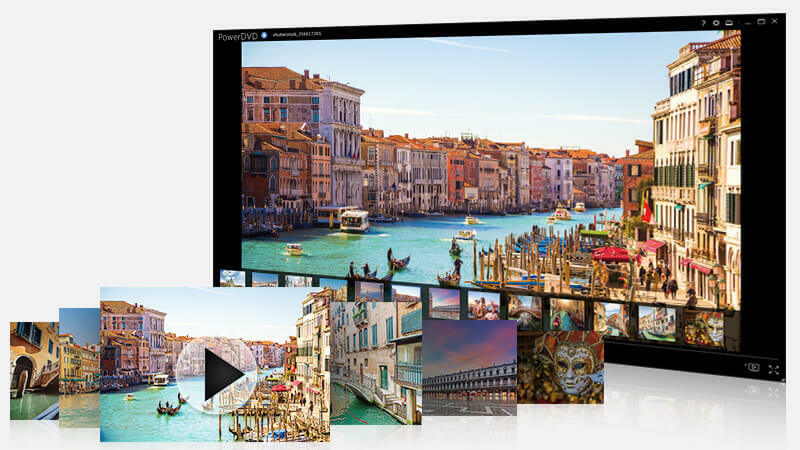 Intelligent image detection lets 360° photos seamlessly integrate into and displayed as part of 2D slideshows. Our advanced video analysis algorithm has made stabilizing 360° video a breeze. By setting how much of the video to analyze and smooth out, our smart stabilization is able to adjust and render smoother, stable 360° video in real-time as you preview your footage. Keyframe adjustments for pitch, roll and yaw also allow users to manually stabilize and straighten sections of video. 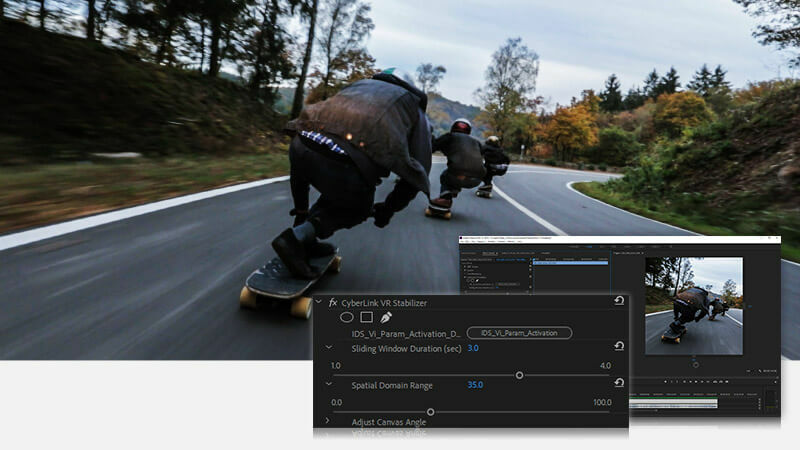 360° video stabilization comes standard in CyberLink’s PowerDirector video editing software, and can also be integrated into professional video editing workflows with the VR Stabilizer plug-in for Adobe® Premiere® Pro & After Effects.